In Skandia, there is only one way to become a warrior. Boys are chosen for teams called brotherbands and must endure three months of gruelling training in seamanship, weapons and battle tactics. 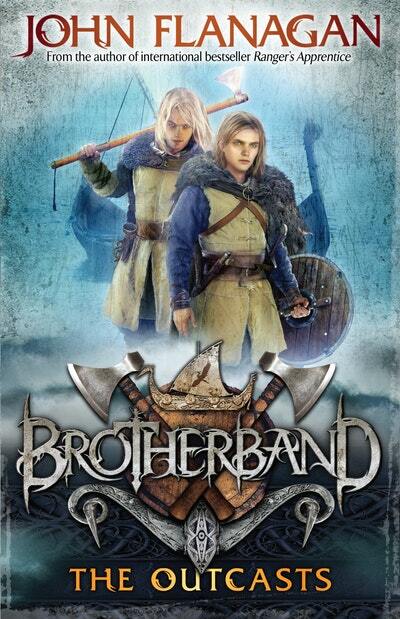 It's brotherband against brotherband, fighting it out in a series of challenges. There can be only one winner. 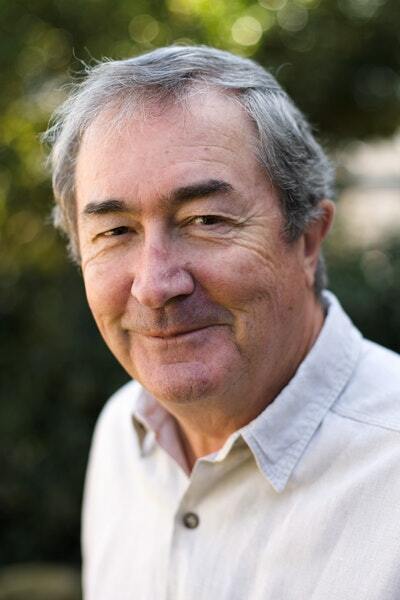 John Flanagan shares the inside word on his bestselling fantasy series. 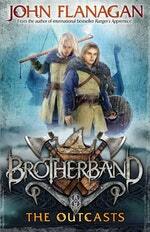 Love Brotherband 1: The Outcasts? Subscribe to Read More to find out about similar books.